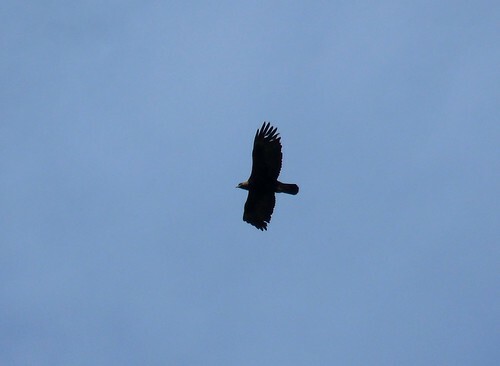 If you think of Mull then chances are you will almost immediately think of Golden Eagles. The island has always had a reputation for delivering on this mammoth king of the skies, one which was only enhanced by Gordan Buchanan's beautiful documentary 'Eagle Island' which I highly recommend if you haven't seen it already. For me the Golden Eagle almost had a mythical quality about it when I was growing up. 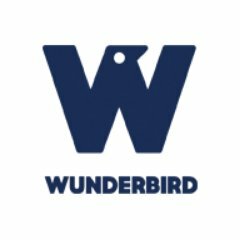 It was the bird that I used to look at the most often in my dad's field guide and was a name tossed around as a joke when we saw something large in the sky. I never expected to ever see one in the wild and beyond a boat trip up a loch many years ago in mainland Scotland I had never really had the opportunity to go hunting. 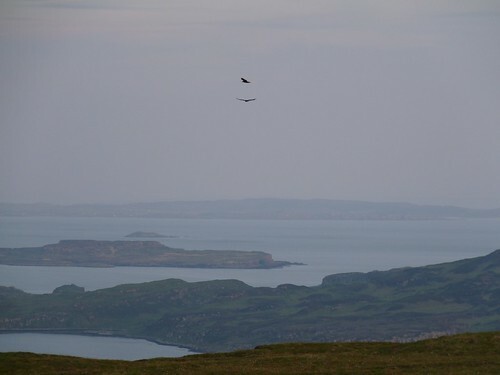 The first time that I visited Mull my partner pointed out a couple of Eagles but I refused to believe her, instead convincing myself that they were just large Buzzards. It wasn't until my second visit a year later that the mythical became reality. 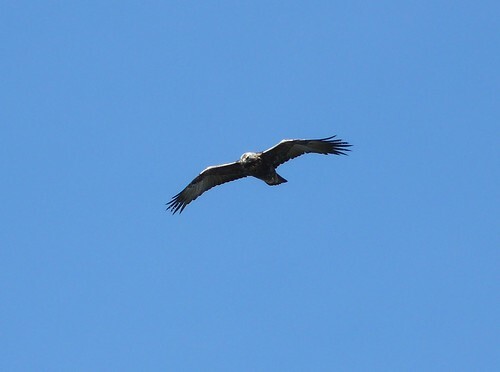 We had numerous sightings during that week, with individuals soaring just overhead and even tucking into a dead lamb on the opposite hill from our holiday house while we had dinner! Ever since they have been a regular sighting for us on the island but they have never lost that magic and excitement that they always had for me. This year was no different as the following pictures show. 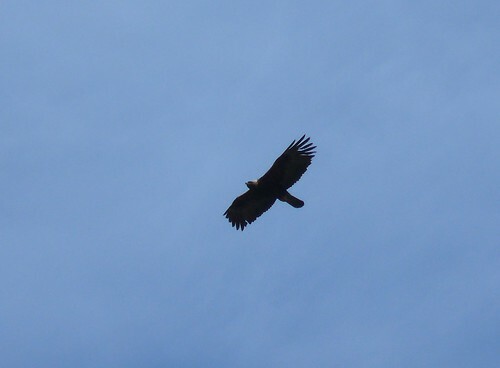 We were treated to a pair of Golden Eagles overhead every day of our two week stay. Usually they were a bit to high for any decent photography but their sheer size was always a pleasure to capture. The highlight though had to be on the last but one day when we chose to climb a nearby hill to watch the sunset. We had been at the top for just a few minutes when the Eagles arrived. After flying over to check us out they spent the next hour until dark soaring over the ridges and playing in the wind. It was a sight to behold and probably one of those once in a lifetime opportunities. I will certainly never forget it and just looking at this picture brings the memories flooding back.